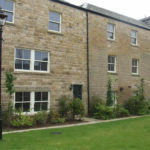 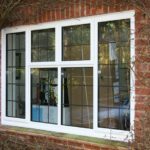 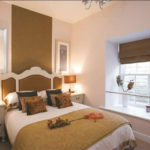 There has been somewhat of a renaissance in the last few years for Aluminium windows and DGL has been at the forefront of this increase in demand, with a number outstanding installations for new and replacement windows throughout the county of Leicestershire, the city of Leicester and the market towns of Melton Mowbray, Market Harborough, Loughborough and Oakham in Rutland. 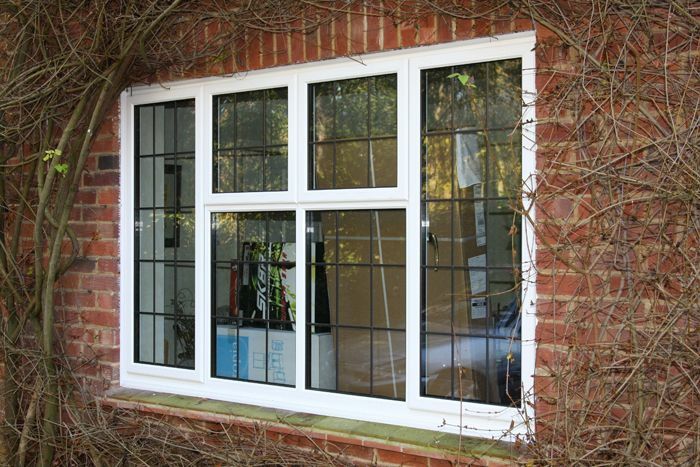 Without a shadow of doubt, an aluminium double glazed window offers the slimmest sightline of any window material on the market, allowing the homeowner to achieve the greatest area of glass. 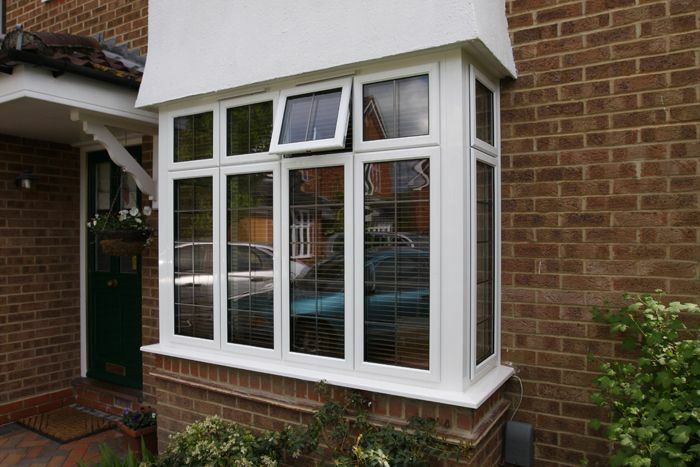 Whilst being slim, this modern high performance window now allows a much greater choice of profile with options for putty line chamfered, sculptured ovolo and pencil square to suit all property types. 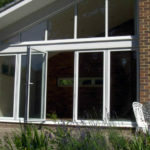 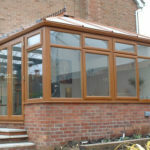 In a similar manner to the improvements that have been made with wooden timber windows, this modern aluminium system also offers much improved thermal performance with A rated energy efficiency utilising modern thermal techniques of thermally broken aluminium frame insulation alongside the highest specification of intelligent glass using thermal glass, argon gas filling and warm edge spacer bar technology. 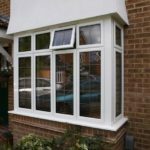 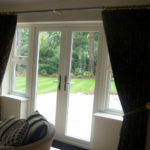 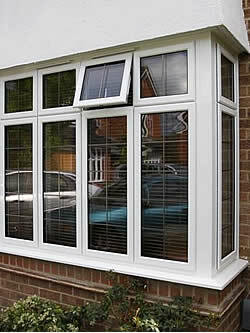 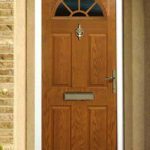 The modern window system also offers the homeowner peace of mind with regards security and casement windows all now feature multi-point espagnolette and shootbolt locking. 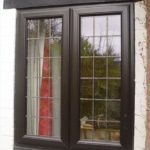 The choice of colour is also endless with regards aluminium profiles and both single and dual colour finishes are possible with different colours externally and internally. 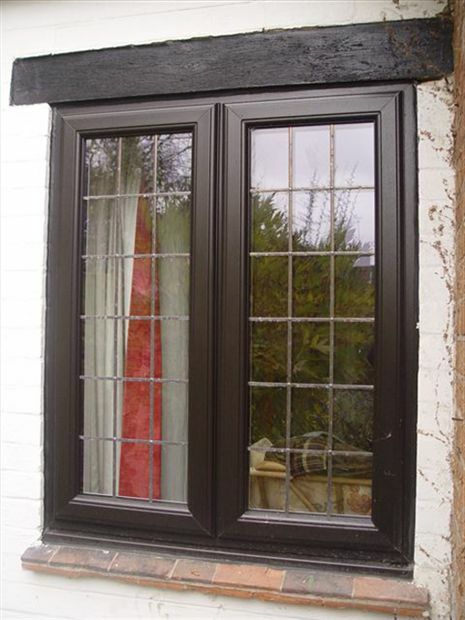 The high performance powder coated paint finish can be achieved in any RAL or BS colour with the choice of either a high gloss, satin or matt look..
You might also be interested in our timber alternative, wooden timber or secondary glazed windows.